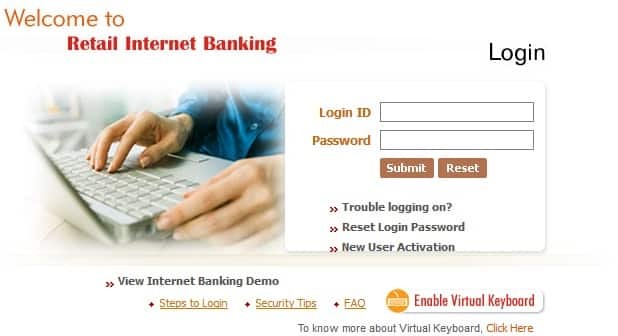 LVB Net Banking Online (Lakshmi Vilas Bank) – How to Register / Activate? Lakshmi Vilas Bank Internet Banking helps customers to make financial transactions from anywhere on a secure platform, anytime, irrespective of their location. Now, with the internet banking facility offered by the bank, you can avoid long queues in the bank. 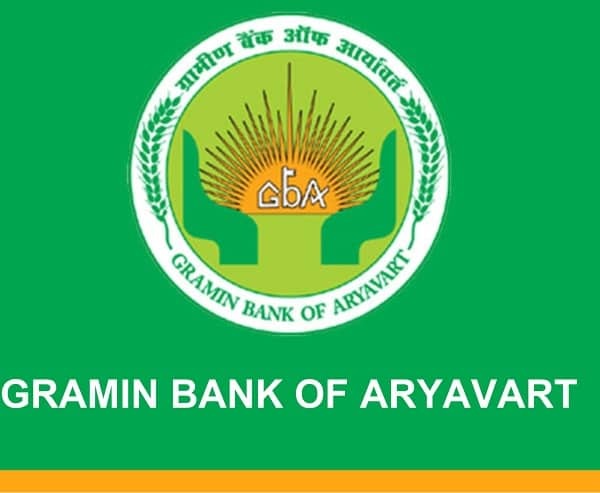 If you wish to avail Laksmi Vilas Bank internet banking facility for services like block / unblock atm card, cheque book request or register an online complaint you can approach any branch of the bank to obtain the application form for internet banking, or directly download the application form from the bank website www.lvbank.com . Using the internet banking services, you can do all banking transactions online including the transfer of funds, viewing account statement, online changing of PIN, online loan repayment, cheque book request, opening and renewal of term deposit, and a host of other facilities. Now, the LVB internet banking comes with enhanced security features such as secret question and answer, second-factor authentication using OTP etc. Visit the bank website http://www.lvbank.com/. Click on the tab ‘online services’. On the right-hand of the page, you will see the tab ‘Form Centre’. Choose the ‘Form Centre’ tab and click on the ‘net banking application form’, and download the appropriate form (retail or commercial or mandate) depending on your need. Fill in the requisite details, and submit the form to the bank. The bank will mail you your user id and password through the mail. Feed in your net banking login, which is similar to the customer ID, and click on ‘submit’ button. Enter the OTP that is sent to your registered mobile number by the bank. Also, enter your reference number seen on the front page of the internet banking PIN mailer. Thereafter, enter customer id and click on the ‘Submit’ button. You will receive a message saying your activation is successful. Now click on “Continue to Net Banking” it will land you to the next page, now submit here login id and password get the access of your online banking.